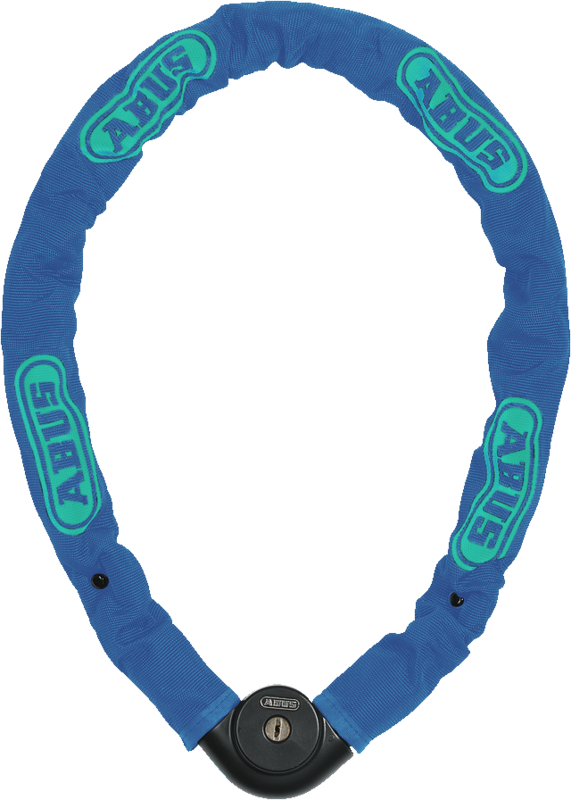 Show your colours with this ABUS bicycle lock. Do not leave anything to chance when securing your bike and benefit from its ease of use. 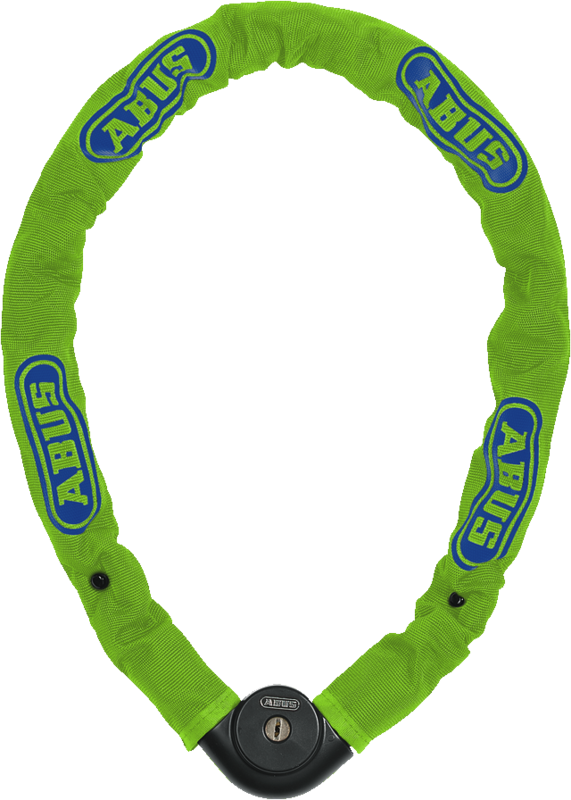 The Steel-O-Chain™ 810 NEON Chain Lock is particularly striking with its luminous paint. 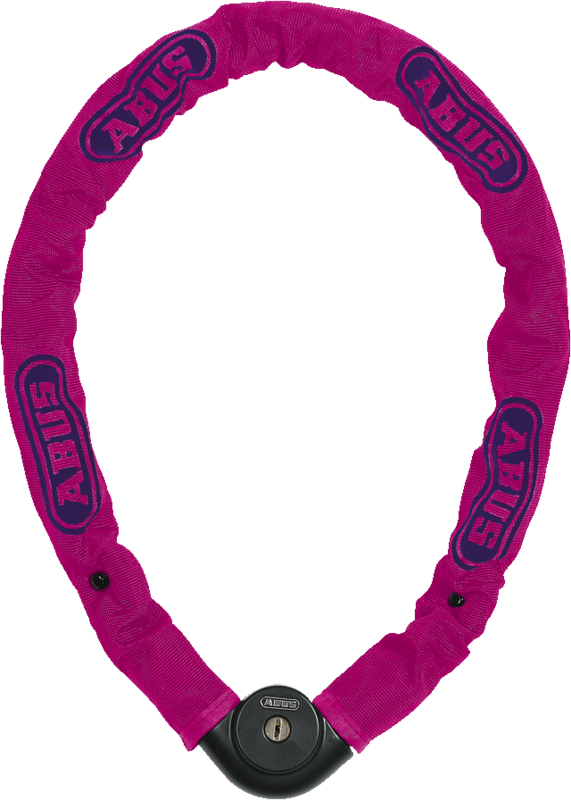 Even an ABUS bicycle lock can reward courage to use bold colours. Everybody can see straight away that your bicycle is well secured. With its 8 mm square chain, the Steel-O-Chain™ 810 NEON Chain Lock offers great protection against a medium risk of theft. Moreover, protection against drilling of the automatic cylinder and shock-resistant materials in the lock body contribute to the fact that the chain lock is difficult to crack, even under brutal attacks.